If you did not get the chance to go to this year’s Luftgekult you missed out on such a spectacular event. It was an enormous, air cooled, Porsche social event where there were about 600 cars on display and 10,000 people. European Collectibles would like to thank all those who took their time to attend our pre-Luft and Luftgekult. It was a pleasure to showcase our vehicles at both events. 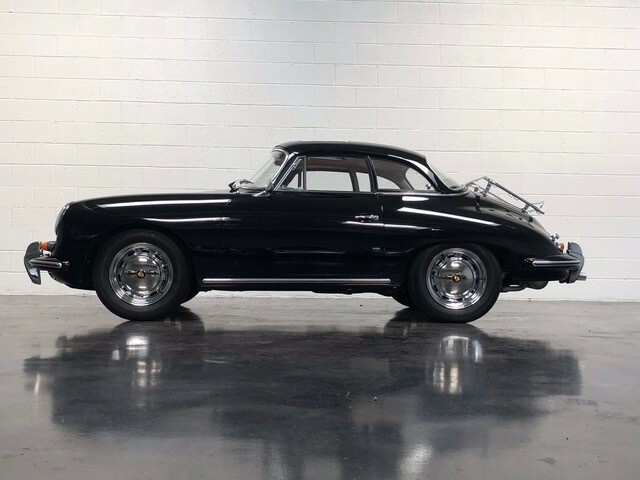 In addition to the 4 Porsches we brought, we were pleased to see that there were numerous cars on site that we had previously sold to our clients. We were overjoyed to able to converse with new and old clients. This year’s Luftgekult is a testament to the passion the Porsche Community has, and we hope it continues to have.